Based on your responses to the assessment, we have identified a specific and personalised focus area for your company. In this page, you can learn more about this area and get free resources to help you kick start your journey towards delivering a unified and delightful customer experience. 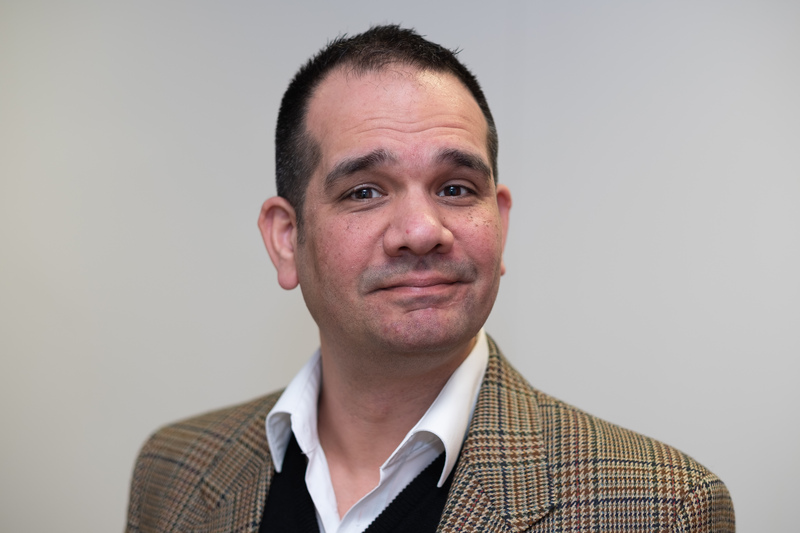 Over the past several years, we have guided many companies through their PIM implementations, and in that time we have learned the success factors needed, and the pitfalls you should avoid. 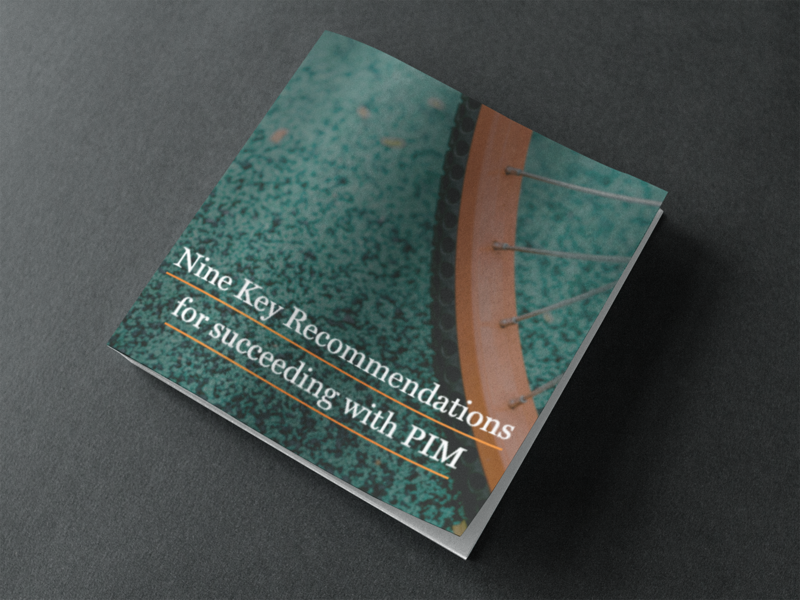 In this guide we have compiled nine key recommendations that we hope will help you get started with PIM. Want to get more personalised help?